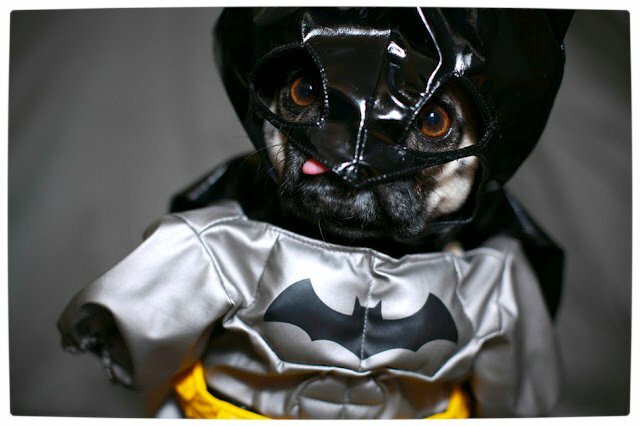 Hot on the paws of Tattooine’s favourite Banthapug is Pugtham’s silent guardian and incorruptible protector, Batpug. 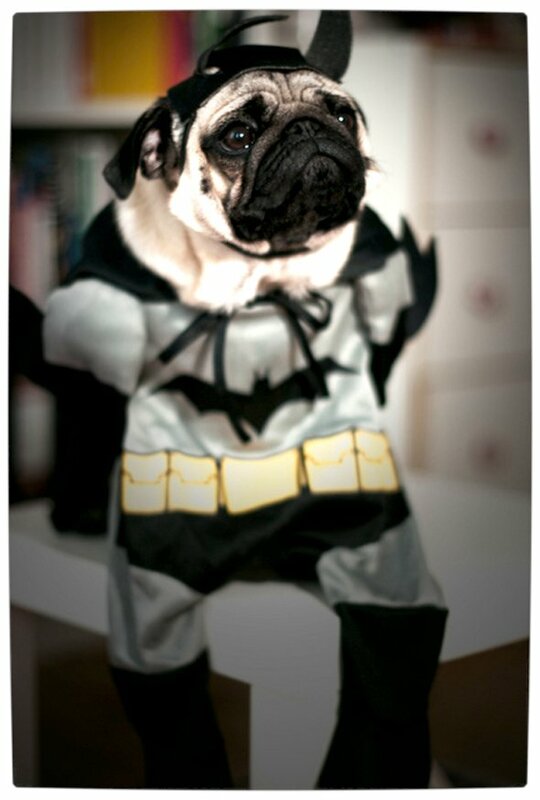 The Bark Knight roams the streets of Pugtham, cross eyeing all evil doers and marking troubled teens with his unique scent. 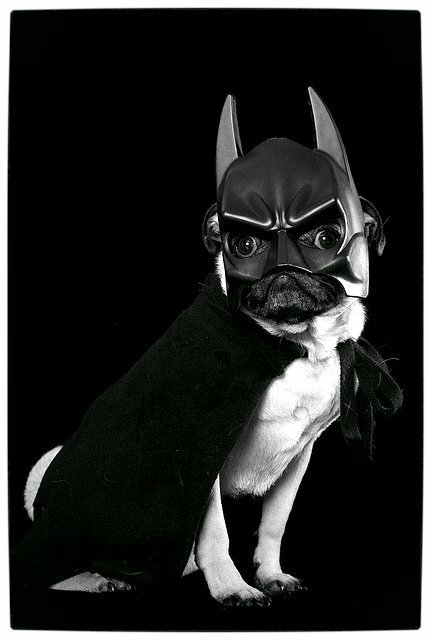 The mysterious canine earned his knightly nickname from his ear piercing sonar bark that he uses to echolocate enemies who know that his bite is worse than his bark (watch the video evidence below). 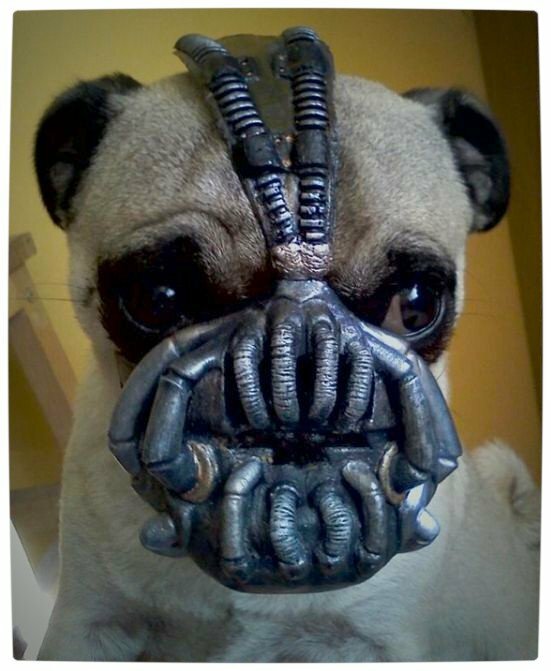 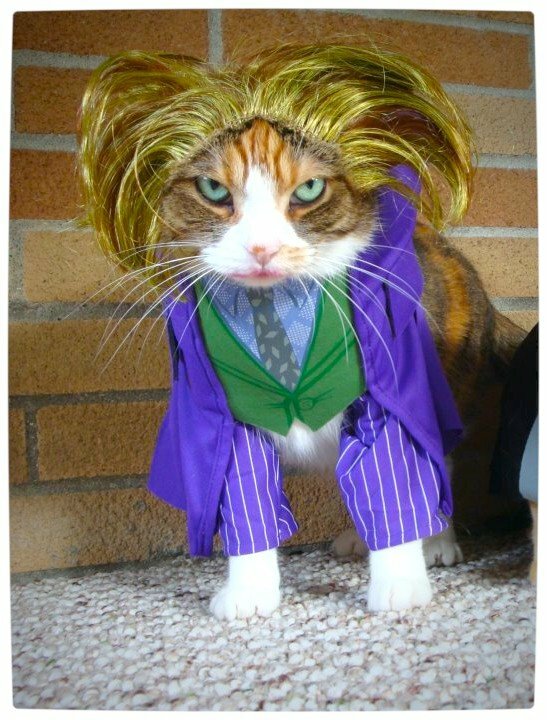 As strong as he is, he has a weakness for chicken flavoured Kibble’s n’ Bits and becomes irrefutably helpless on a full stomach. 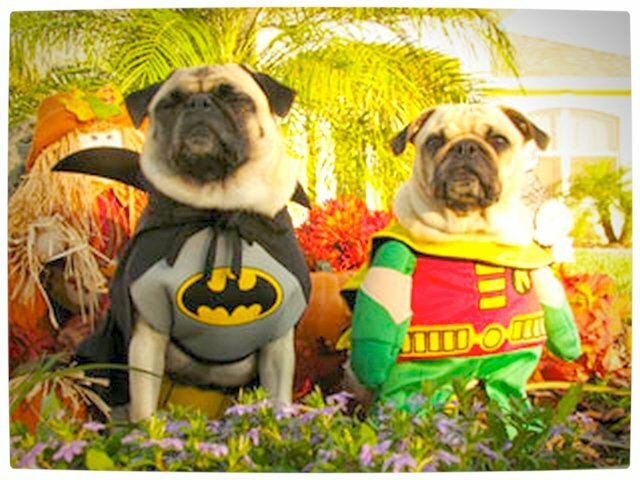 Although this post is dedicated to the canine awesomeness that is Batpug, it also features his sidekick Robinpug, an unsavoury cameo by Banepug and a special but dastardly appearance by Batpug’s arch nemesis, Meowker.